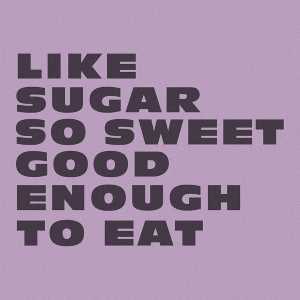 In a red hot, era-spanning collaboration, The Queen of Funk and multiple Grammy winner Chaka Khan has teamed up with Major Lazer founder and Grammy-nominated producer Switch (M.I.A., BeyoncÃ©, Rihanna) to drop brand new track, Like Sugar, which you can get a taste of below. Not only does it represent a scintillating collaboration between two leading talents, but it's also a statement of intent as the first release from Switch's new label imprint Diary Records. Comebacks are en vogue in the world of music, but how often do two influential artists join forces to produce a track every bit as good as their classic material? 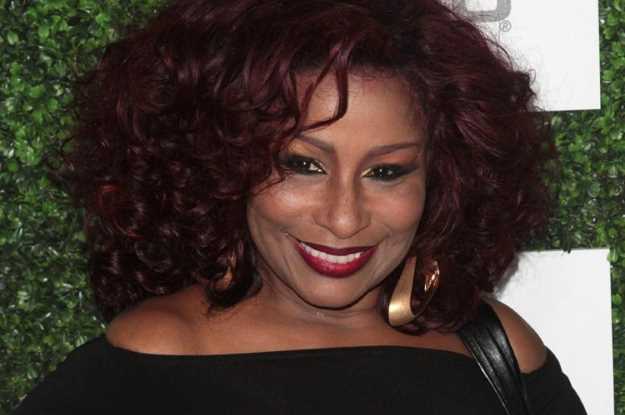 While Chaka Khan has returned to touring, new tracks have only emerged sporadically since her 2007 album 'Funk This'. Like Sugar demonstrates that her voice soars with as much power and emotion as it did back when her solo career exploded with 'I'm Every Woman', forty years ago. The track is the first taste of Chaka Khan's long-awaited new album on Diary Records, details of which will be announced soon. After over a decade in London creating and influencing a broad spectrum of underground club music, Switch headed to Los Angeles and teamed up with Diplo to create Major Lazer. At the same time he worked with leading artists including BeyoncÃ©, Christina Aguilera, Brandy and Santigold. Upon leaving Major Lazer in 2013, Switch produced several tracks on the M.I.A. album 'Matangi' (they first worked together on the huge breakthrough album 'Kala') before deciding to change his focus and develop his own artists and projects. Serendipitously, this coincided with him meeting his now partner and collaborator, artist/writer/producer Sarah Ruba (co-writer on Like Sugar), who shared his ambitions. Together, Switch and Ruba decided to mastermind a new project which could hit that rare sweet spot between musical freedom, mainstream success, and artistic credibility. It has taken a few years to identify and develop the talent that can bring this vision to fruition. The result is Diary Records â€“ a haven for visionary artists who are looking for worldwide recognition. Switch will produce and remix all of the label's releases. This, the full release of 'Like Sugar', comes after a super limited edition extended mix of the track became one of the most sought after items at this year's Record Store Day. The cocktail of Chaka Khan's timeless vocal gift and Switch's attention grabbing production immediately became a tastemaker favourite. Gilles Peterson, Annie Mac, Nick Grimshaw, Pete Tong, Benji B and Danny Howard all gave it airplay, while club support came from The Magician, Horse Meat Disco, The Black Madonna and Mark Ronson. The new single is to be accompanied by a video from Kim Gehrig. Chaka Khan is confirmed to play a rare UK show at Bestival in August.